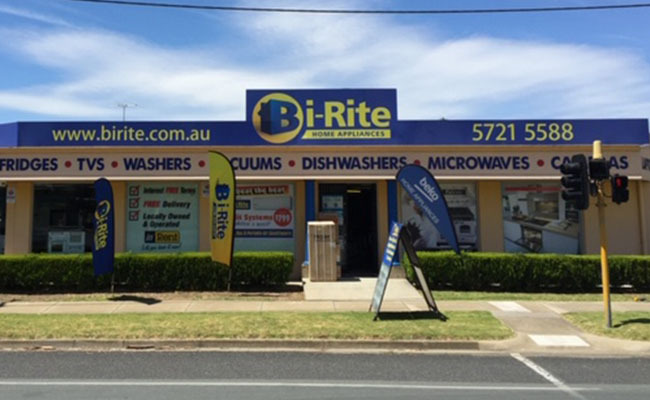 Bi-Rite home appliances in Wangaratta has one of the largest displays of premium cookware in the north east of Victoria. We deliver free of charge within 100km radius for all your household electrical appliances. Call in and do a deal today.